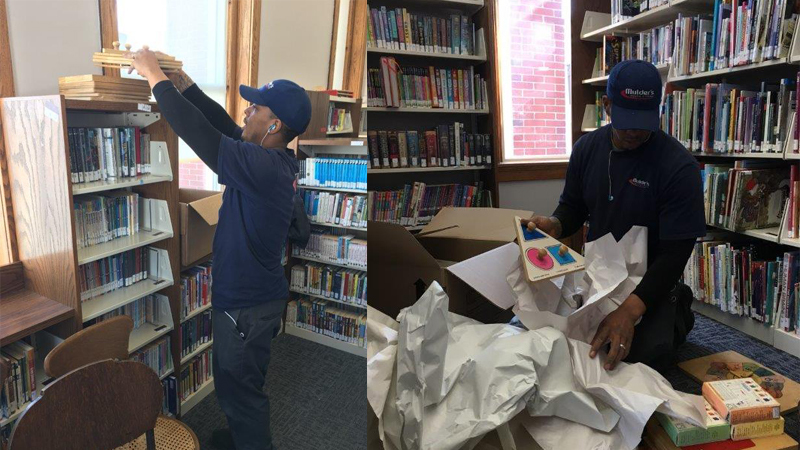 Are you looking for a moving company in Southwest Michigan with the experience and expertise in conducting library moves? 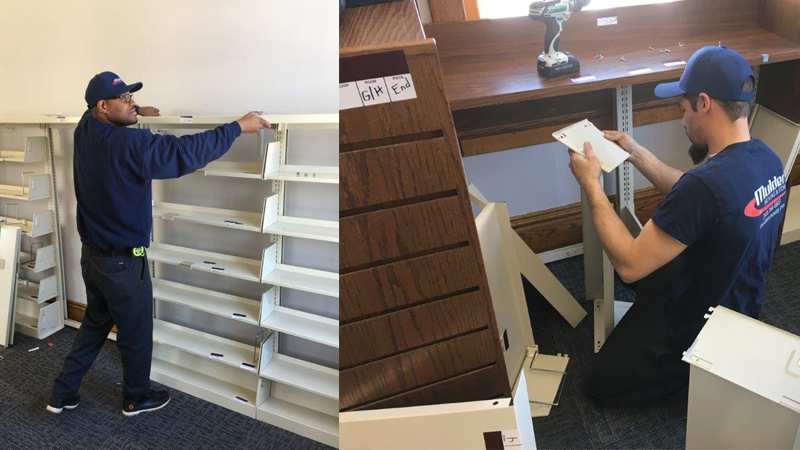 Mulder’s Moving and Storage has been completing library projects with excellence and integrity for many years! 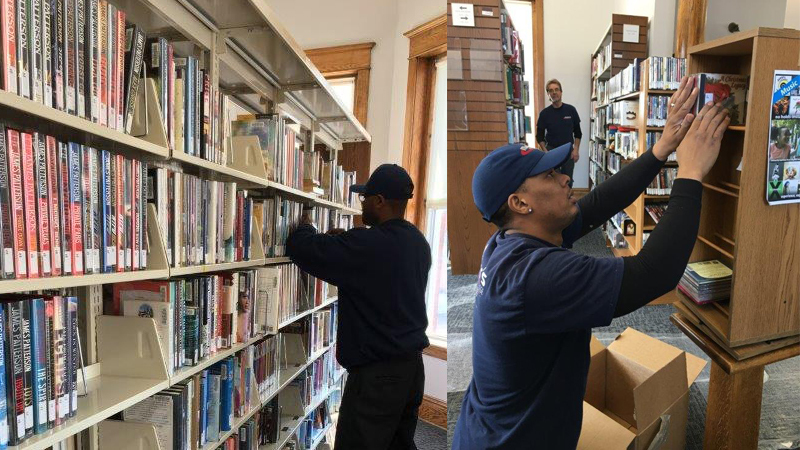 Take a look at the process for the different types of library projects that we have completed before. Maybe you have secured funding for that renovation project and need an entire floor cleared out for the work to be performed. 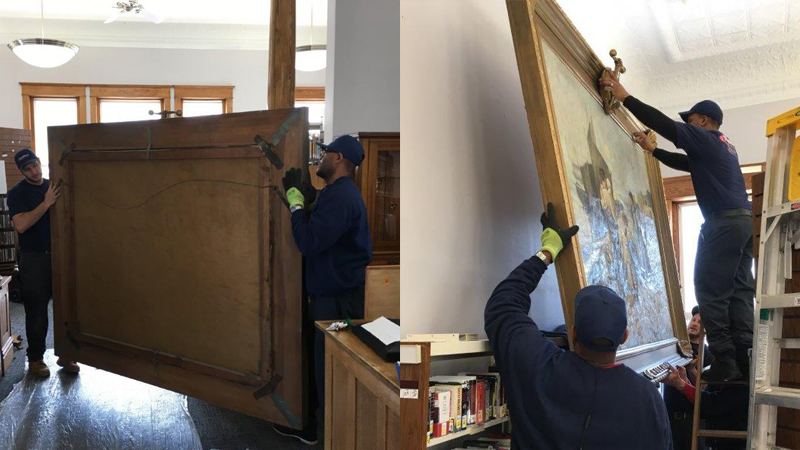 We can pack and move all assets, disassemble shelving units, take down artwork and store all of these possessions until the renovation is complete. Then, we will put the room back together for you – down to every last book placed on the shelf and in order. We offer short-term and long-term storage options in our secure, climate controlled warehouse, unless you would rather us store all of the possessions in another area of your building. 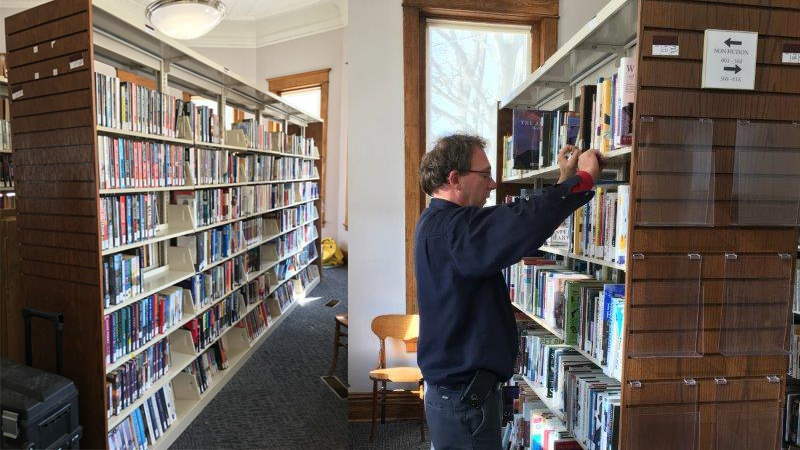 Is your library moving locations entirely? We will pack all of the assets and securely transport them to the new location. Then, we will put together all of the shelving, the furniture, and the artwork for you. 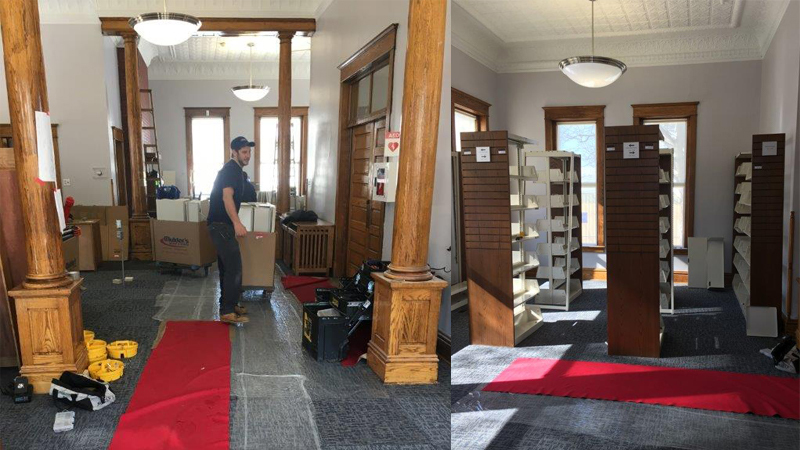 Moving your entire library may sound daunting, but with our hep we will make it a smooth transition! 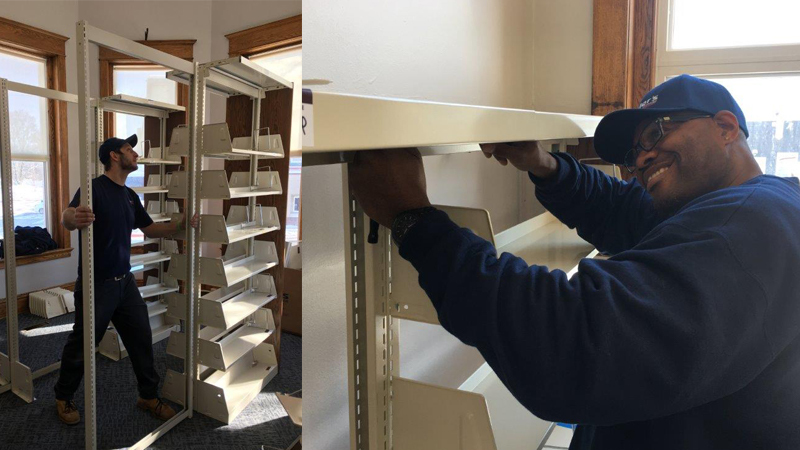 Need more shelving units installed? 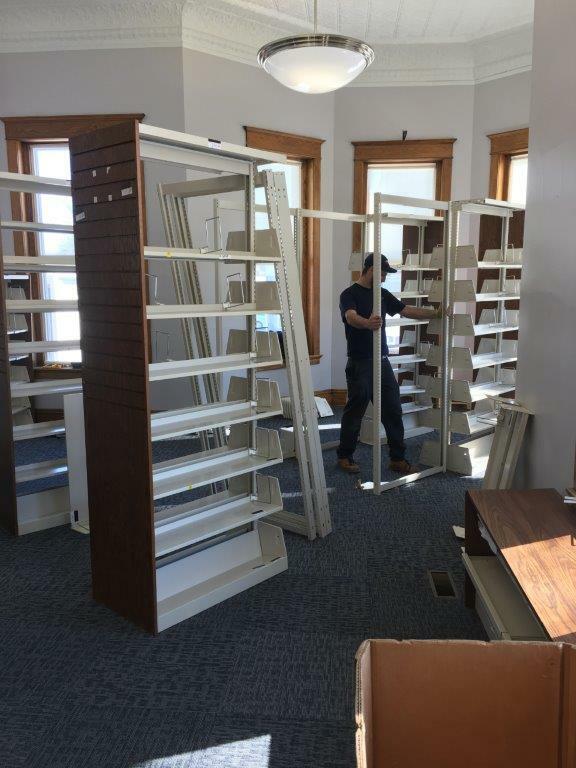 We can help you plan the best layout for your expansion, plus put together the units for you!